Yeah, pretty awesome shoes! right? 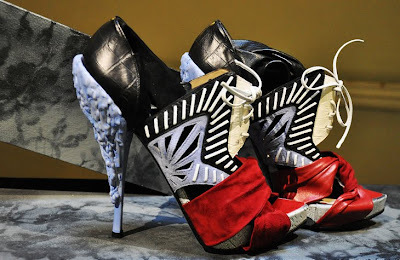 Nicholas Kirkwood for Rodarte via. those are some pretty hot shoes!